Slow food truck do exactly what they say they do - serve slow street food rather than fast food! They serve Polish and European fusion street food straight from their funky 1988 VW truck. 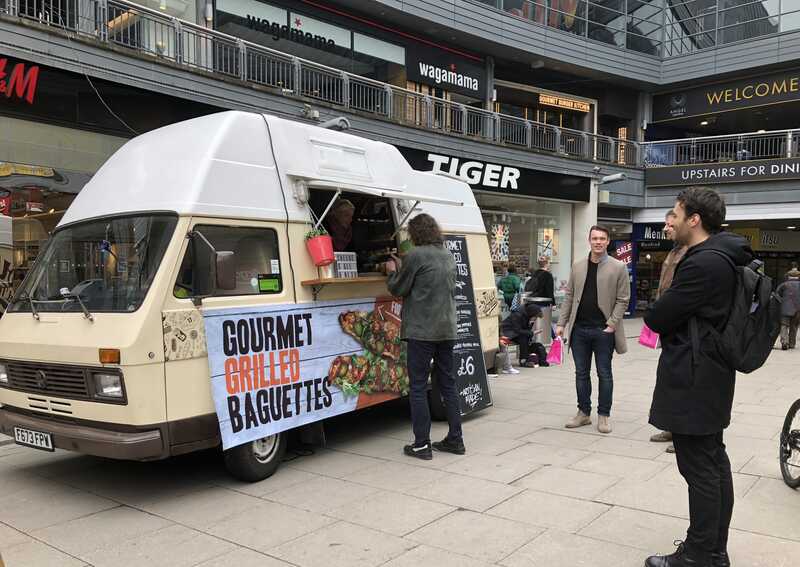 They serve epic gourmet grilled baguettes, such as the Zapiekanka, that are foot long and freshly made. They all come with homemade tomato sauce which is a family recipe, cheddar and mozzarella as well as a variety of toppings of your choice. Every baguette is grilled so the cheese melts and the baguette gets nice and crispy on the edges, take it from us, they are seriously good! They are then garnished with fresh salad, plum tomatoes, gherkins and fresh chillies. 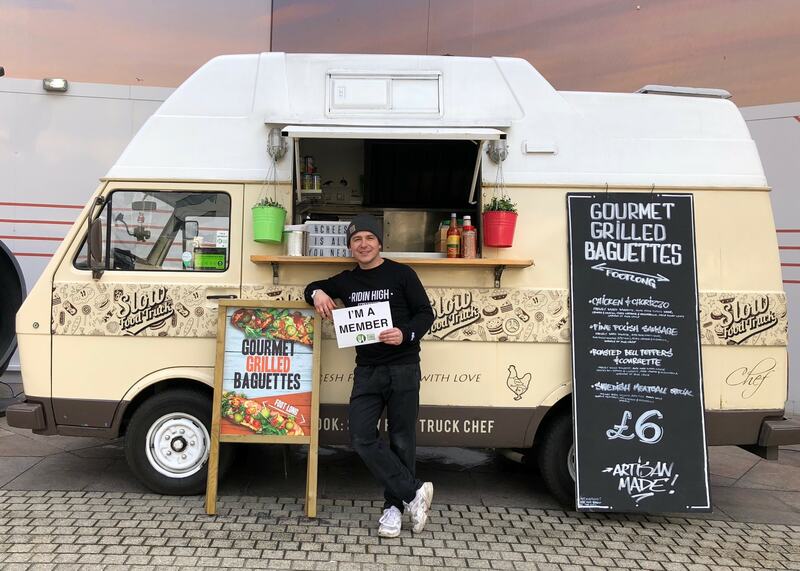 Slow Food Truck have got exactly what you are looking for, they have got the truck, the brand, and they can even make funky handwritten signage specially designed for your event. Book them here on Feast It in a matter of minutes!